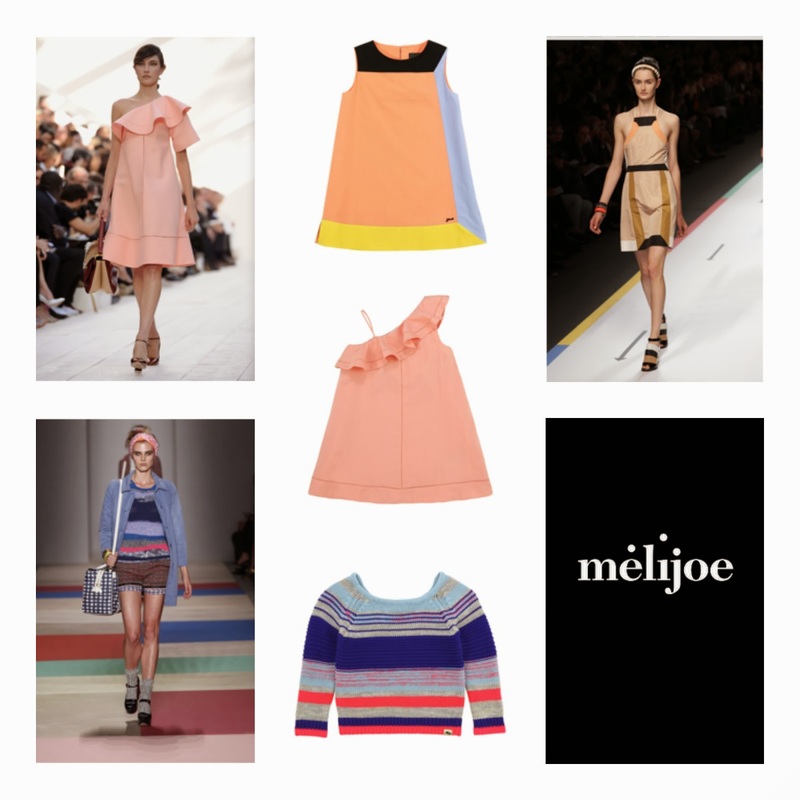 A selection of gorgeous "Mini Me" options for Mother's Day available at melijoe.com. Some really cute matching outfits for your little star. To inspire you, have a look below at those options from Fendi, Chloé and Marc Jacobs. Have fun! KAGE the contemporary womenswear fashion label representing effortless chic & playful way of life, has launched KAGEkids Debut Collection. After already 10th seasons the labels is cementing once again KAGE’s timeless appeal and demand in the market by launching KAGEkids. 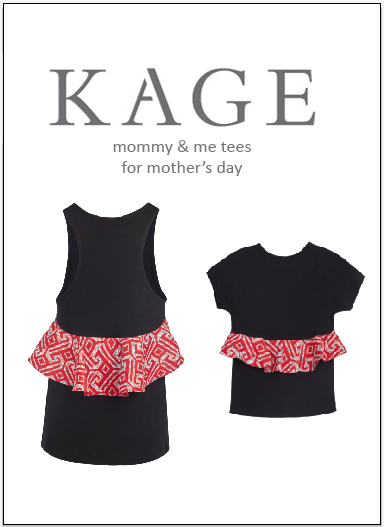 A collection of effortless tees and tanks, mirroring the best selling KAGE signature tee, now available for both mommies and daughters with the print of the season seen on the frilled backs. KAGEkids available at Boutique 1 in Dubai. Cute! Dubai based Nadine Norton from GlamOnYou has designed a beautiful "mini me" collection. 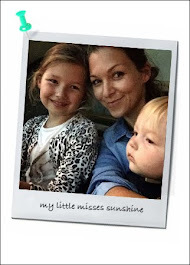 The Little Miss by GlamOnYou is so lovely I already did a blog post last year: read more here!